LWML Has Sponsored Mission Grants Since 1943! 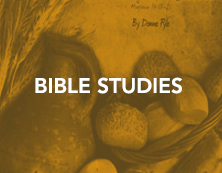 View MISSION GRANT HISTORYPDF to see God's work! 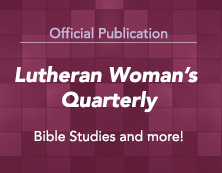 The History is a listing of all of the LWML grants from the 1943-1945 biennium through the 2013-2015 biennium. 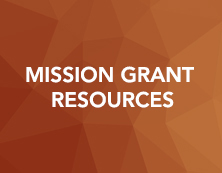 View MISSION GRANTS RESUMEPDF (1943-2015)! Completed projects are history. The importance of this history is not to say, “See what the LWML has done,” but to point toward a future of service. This concise and detailed MISSION GRANTS RESUME is meant to aid Leaguers involved in mission education to motivate further service. 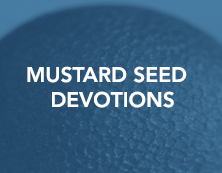 It presents a quick reference and source of information for working on displays, missions fairs, skits, devotions, programs, and reports, etc. If you are traveling, you might wish to use this Resume as a guide to visit some of the past mission projects. 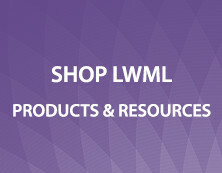 To share your ideas with others, as well as ask any questions you may have, please contact us through depgo@lwml.org. It will be forwarded to your Mission Grants Committee. Serving you and our Lord with gladness. Grants selected at a convention may not request their funding until November 1 of the convention year. Recipients have two biennia to request their funds, per LWML Bylaws, Article XVII, Section 3 a.